The doors to Chicago’s finest places and spaces don’t unlock themselves. 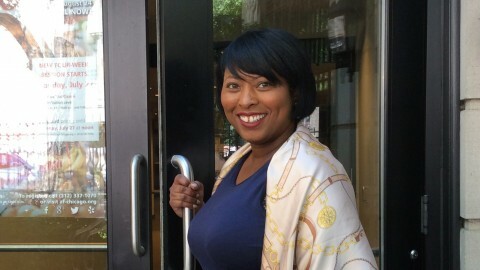 We'd like to introduce you to the enthusiastic people helping us put together #OHC2015. Diana Hickert-Hill is Vice President of Investor Relations & Corporate Identity at Kemper Corporation. 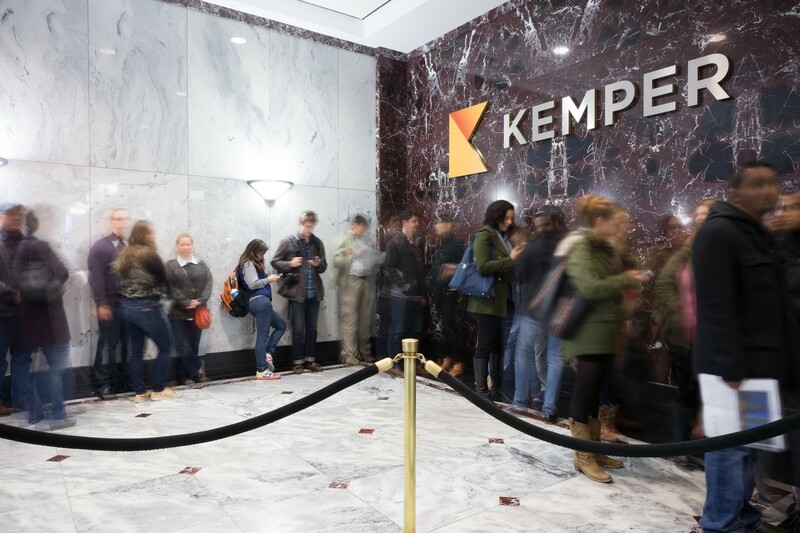 In addition to being the home of the Presenting Sponsor of Open House Chicago over the past three years, The Kemper Building welcomed more than 17,000 OHC enthusiasts, making it the most visited site during that stretch. One look from the 41st floor observatory and you’ll see why. 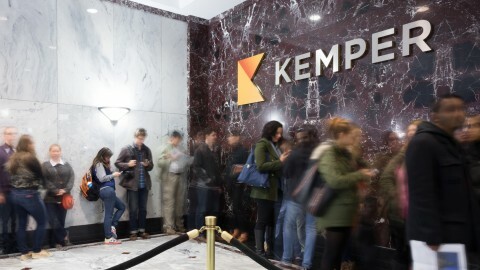 The Kemper family of companies offers home, auto, life and health insurance and is headquartered in the heart of the city at One East Wacker Drive. 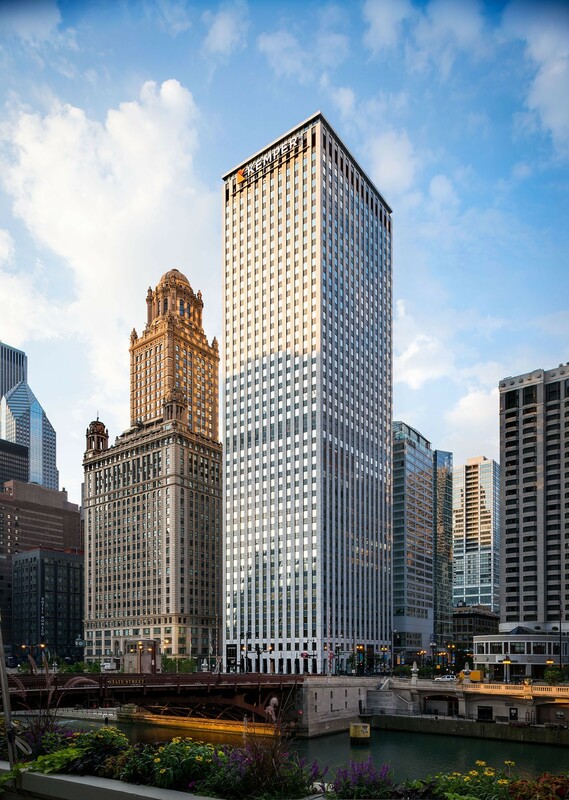 Our 41st floor observatory provides unparalleled views of downtown and the river, plus it is face-to-face with the beautiful Jewelers Building. 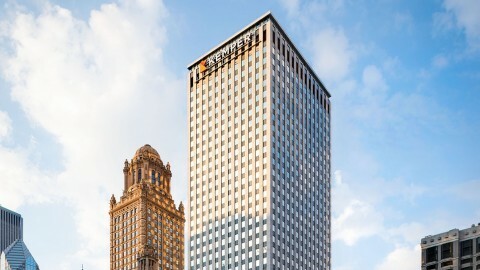 In 2015, The Kemper Building completed a total renovation of the 360 degree penthouse observatory, including all new windows. 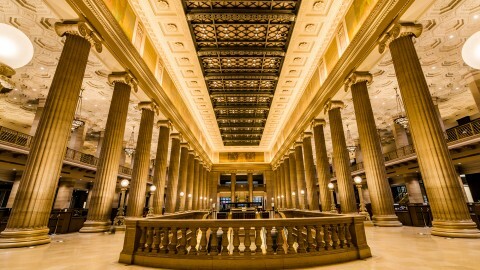 During OHC, the public is invited to experience this spectacular venue. 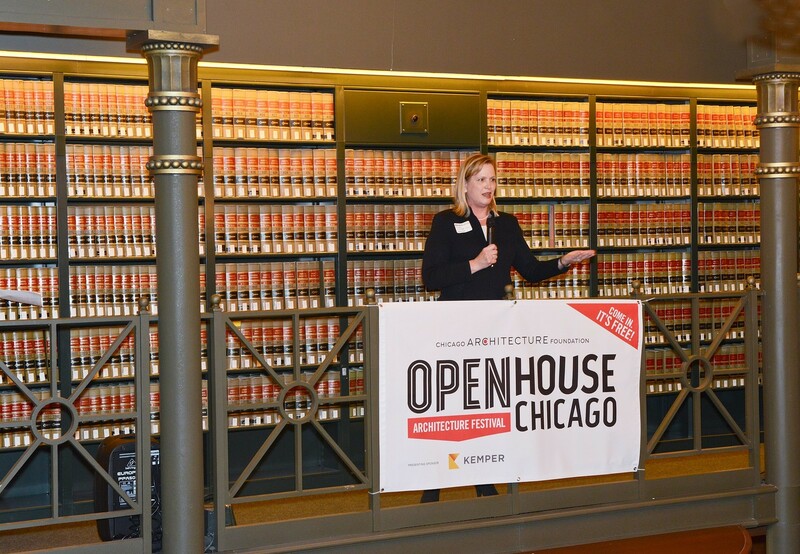 OHC provides guests the opportunity to see some of Chicago’s architectural treasures that are normally unavailable to the public. This festival encourages participants to create their own itinerary and learning experience, with thousands of volunteers who help make it all happen—with a smile. 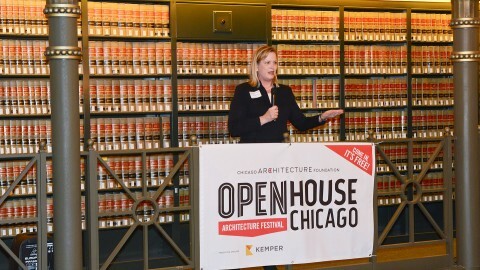 Last year the granddaughter of one of The Kemper Building’s architects visited us. It was fun to hear her talk about our building that is more than 50 years old. I also love hearing and seeing the delighted expressions of visitors when they come off the elevator on 41 and see the views for the first time. We look forward to seeing everyone in October!